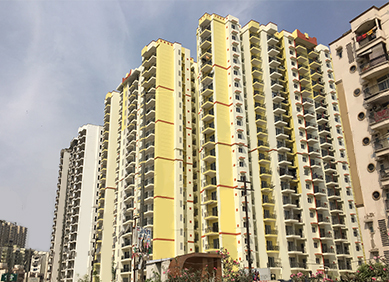 Gulmohur Garden Phase II, Raj Nagar Ext. 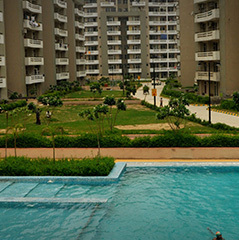 the foundation of infrastructural development in Ghaziabad as we see it today. If you believe in the proverb, "Home is where the hearts is", then Gulmohur Garden will steal your heart away at first glance. 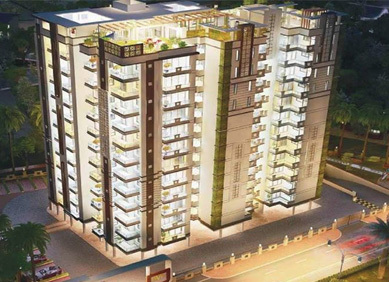 Gulmohur Residency, shaped by the SVP Group, it is the personification of planned, safe and comfortable residential spaces, providing cosmopolitan living options. SVP Group presents ‘The Imperial’ (The Gateway of Lifestyle), the finest residential facility in the heart of Ghaziabad – Nehru Nagar. DELHI HEIGHTS is a graceful complement to modern condonium design and dynamic urban thinking, brought along a mix of luxury & prime location. It’s not what we claim, it’s about what our customers say! 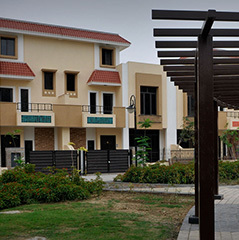 SVP Group is a real estate giant and an ISO 14001 certified company. SVP Group has assumed a key role in laying the foundation of infrastructural development in Ghaziabad as we see it today. 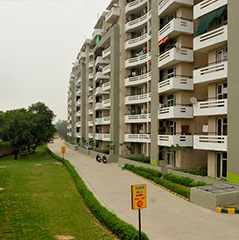 SVP Group has successfully developed and marketed several residential & commercial projects consisting of some of the best residential societies in and around Ghaziabad and has emerged as a leading real estate developer of the city that stands as the 6th most dynamic city* in the world. With a firm conviction that even the best can get better, we put the best of our efforts & skillset to perpetually research, develop, update, adapt and incorporate the latest in technology to enhance calibre and building methods to provide our customers with the epitome in luxurious lifestyles. We envision a world where everyone enjoys the fruits of excellent living in their individual living space and a country that's not just a developed nation but the one that inspires the rest. Our glorious past is a testament to the work so far. 22 years ago, the Group strived to become what it is today. Our vast experience spanning across hospitality, real estate, and education has made the Group a reliable name in the industry and the society at large. Our journey began in 1995 when founding director late Shri Satpal Jindal saw an opportunity in the development of a real estate and construction. Prior to this, he was successfully operating cotton mills and ice factories in the Punjab region. The Group also owned businesses across other verticals such as malt processing, paper production, financing and jewelry retail. 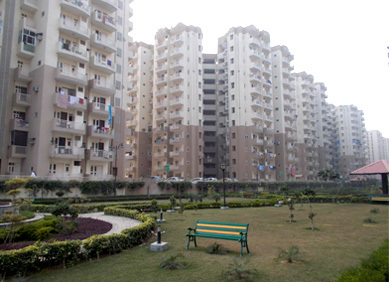 It was Late Shri Satpal Jindal’s vision that helped the Group enter into real estate development. In the year 1995, the Group completed its first hotel project, Pelican Hotel in West Delhi. 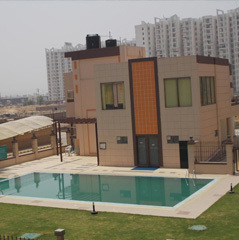 The Group also entered into the residential real estate by starting its first housing project in Ghaziabad. 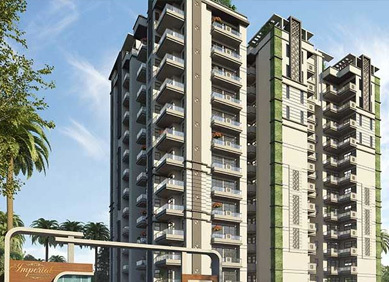 The zeal to grow led the founding members of the Group to excel into real estate and construction. 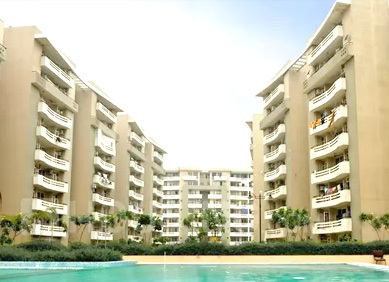 From that time onwards, SVP Group developed some of the finest housing and commercial projects across the National Capital Region. Nothing on this website, constitutes advertising, marketing, booking, selling or on offer for sale or invitation to purchase a unit any project by the company. By accessing this website, the viewer confirms that the information including brochures and marketing collaterals on this website are solely for informational purpose only and the viewer has not relied on this information for making any booking/purchase in any project of the company. The company is not liable for any consequences of any action taken by the viewer relying on such material/information on this website. Please contact our sales team at 8010004444 for the updated sales and marketing information and collaterals. Please consider www.svpgroup.in as the only authentic source. We do not take guarantee of any source or internet.